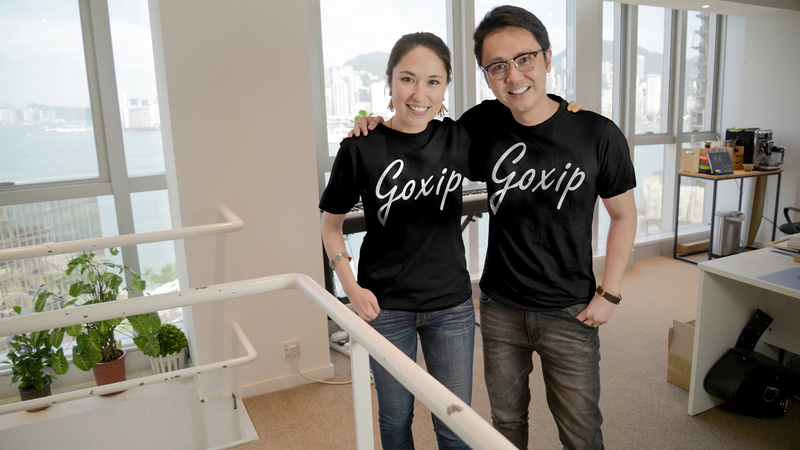 Goxip, the social shopping company based in Hong Kong has raised $1.6m from two Asian investors. The company is using technology from ViSenze, a Singaporean AI company focusing on image recognition. See our report into Visual Search (profiles of 23 companies including ViSenze). A review of IRX 2019; a new AMR supplier joining the market? Retailers! Adopt Alibaba's innovation processes to drive high street traffic.